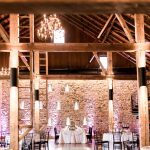 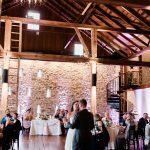 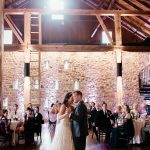 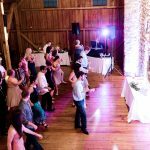 Soundwaves Entertainment, Central Pa Wedding DJ’s provided the soundtrack for Nicole and Dan’s wedding at Harvest View Barn in Lancaster, Pa. 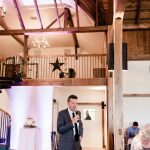 Associate DJ Craig Glatfelter was the DJ and MC for their wedding reception. 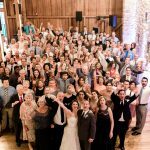 This was the second wedding that we have done for this family. 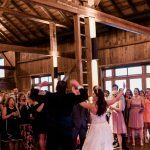 DJ Craig did Nicole’s sister’s wedding a few years ago and Nicole remembered that she had such a great time at her sister’s wedding that she really wanted the same DJ at her wedding! 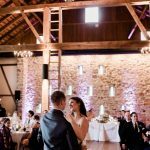 Nicole and Dan opted for some beautiful up lighting to accent their focal points. 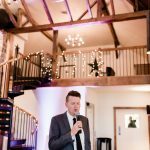 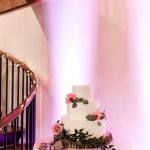 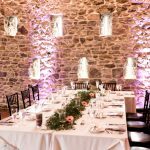 We did some up lighting behind their head table along the stone wall and also some back lighting for their cake table as well which looks amazing! 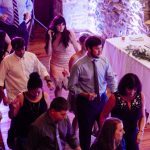 After dinner everybody was on the dance floor celebrating with Dan and Nicole and making memories! 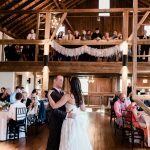 Nicole’s mother Kelly is also a wedding planner and we have worked with her on several weddings. 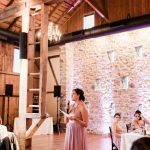 She helped Nicole and Dan with the planning but on this day she was a guest at the reception. 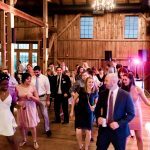 We hope everybody had a fun time! 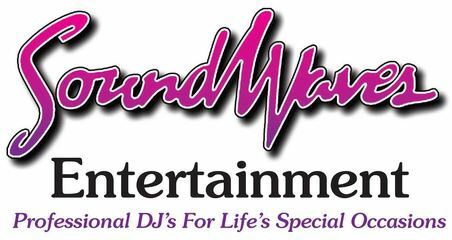 It was a true pleasure working with you and your family again. 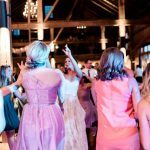 We are honored to have done weddings for both of your daughter’s. 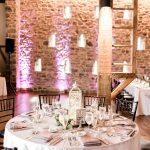 Thank you for choosing us and we hope to work together with you again soon at a future wedding! 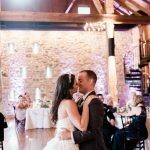 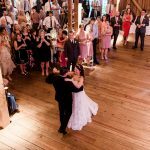 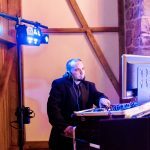 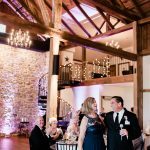 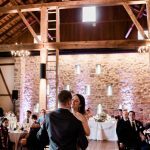 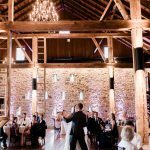 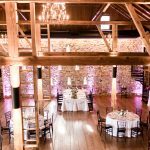 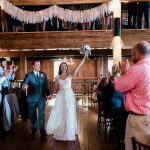 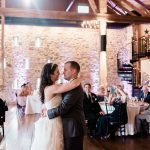 If you are looking for professional, Fun Central Pa Wedding DJ’s that will make sure your day is done exactly as you envision it to be and will provide exceptional customer service and attention to detail please reach out to us to schedule a face to face consultation , phone or Skype call. 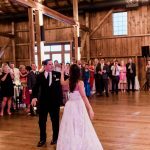 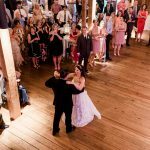 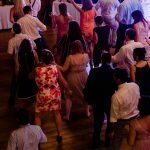 We would be happy to schedule a time that is convenient for you to discuss your likes, dislikes and your favorite songs that will fill your dance floor! 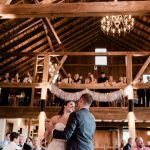 Thank you to April Elizabeth Photography for these amazing wedding photos!